Following on from his ‘Bloodsport’ release earlier this year, Emperor rounds off 2018 with the venomous six track ‘Box Cutter’ EP. With the title track featuring Mantmast on vocals a favourite with René LaVice on BBC Radio 1, Emperor showcases his industrialised drum & bass reaffirming his status in the Critical Music camp. Emperor teamed-up with Mefjus, and unleashed their unstoppable ‘Hello World EP’ which sky-rocketed them to the heights of the Drum & Bass scene, with the acclaimed ‘Void Main Void’ and ‘Disrupted’. 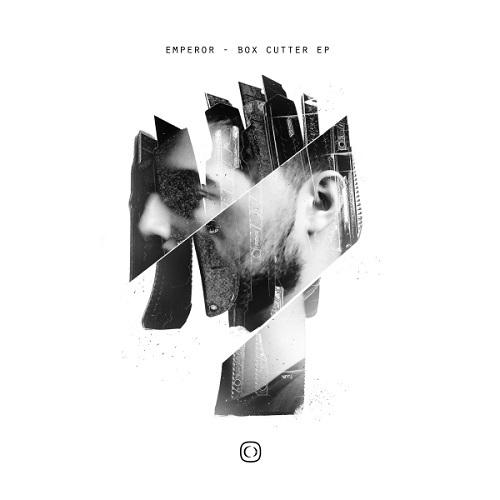 Emperor is without doubt one of the most exciting new producers in bass music, gritty mechanics combined with beautiful soundscapes, intricate sound design, and all out rawness. 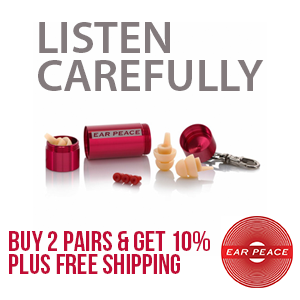 A distinctive sound to behold. His debut album, ‘Dispositions’, and ‘Bloodsport’ EP cemented his sound into the Drum & Bass world. Emperor is without a doubt one to take heed of.